You think managing traffic is easy? It is …… until rush hour! 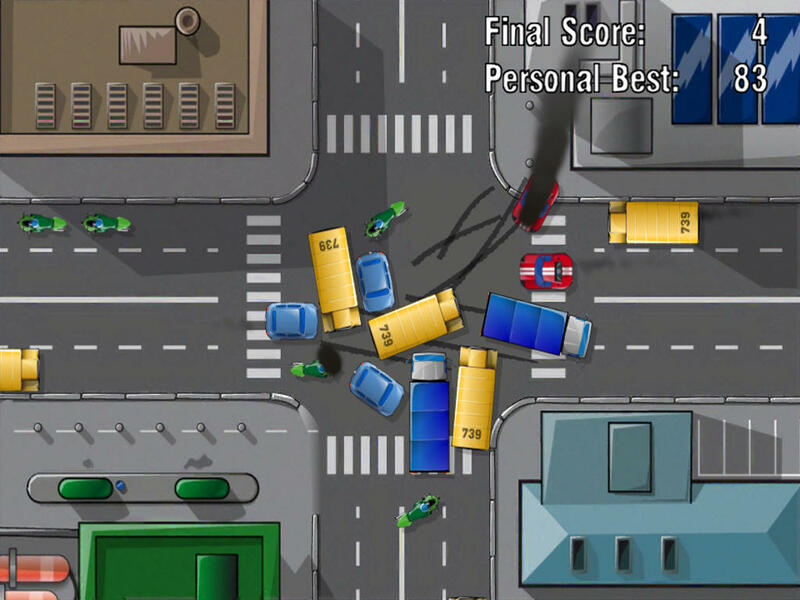 Manage traffic on various different crossroads by either stopping or accelerating cars, trucks, busses, motorbikes, etc. Try to keep the traffic running as long as possible and try to avoid any crash. But if you can't, be pleased with amazing spectacular full speed crashes with realistic physics, fire and sparks all in high definition! - Physic engine for realistic car crashes with braking marks, smoke, sparks, etc. Thank you very much for all your support and interest in our Games! We would love to hear your suggestions for the next update!